The Orval Series was designed in cooperation with horn artist Francis Orval. 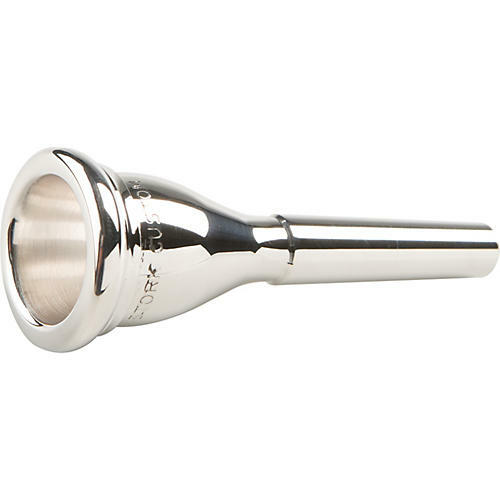 These mouthpieces feature a slightly rounded cup to give a warm sonority to the sound. The balanced proportions between the cup depth and bore size offer an ease of response in all registers. Players with larger lips and teeth should prefer the features of the 5 or 5.5 size mouthpiece.